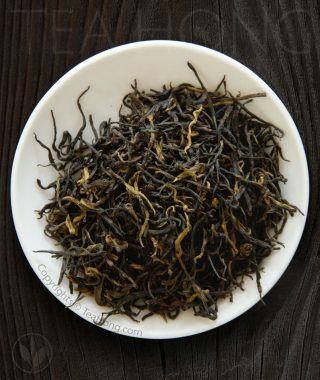 This tea may have the same name as some low quality tea used in dimsum restaurants but it certainly tastes differently. 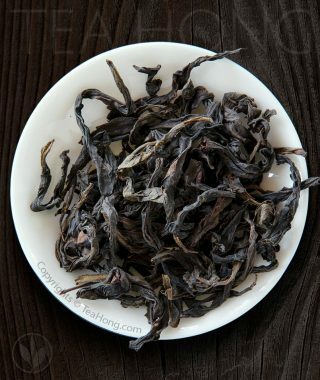 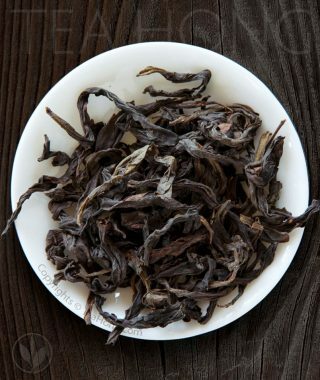 It is the ORIGINAL Shuixian, the famous oolong that grows on dark rock cliffs in the depth of Wuyi Mountains. 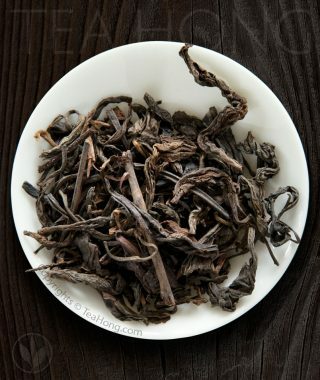 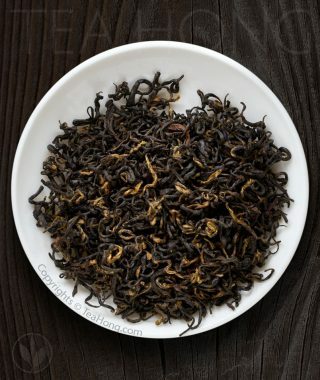 Narcissus Classic, like most other deeper baked oolongs, goes well with a wide range of cuisines and desserts and is a great digestive. 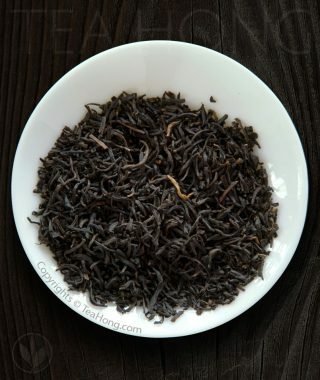 Also an adaptable tea for preparation with other ingredients, such as ginger and raw sugar, and a safer tea for the weaker stomach.